For over 30 years, Biomedical Models has been the premier source for the highest quality anatomical models. We are a proud distributor of 3D printed anatomical models manufactured using cutting-edge technology by Erler-Zimmer in collaboration with Monash University. We also offer standard anatomical models that have been manufactured by Erler-Zimmer since 1950. Biomedical Models is excited to offer our customers 3D printed anatomical models in response to the ground-breaking technology provided by Erler-Zimmer. 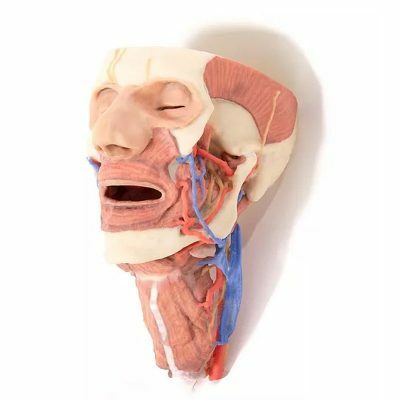 3D printed anatomical models are simply stunning in depiction, capturing realistic detail of a dissected specimen in ways that traditional molding and casting techniques cannot. Most 3D printed anatomy models are of natural size but can also be created in different sizes to accommodate your specific needs. 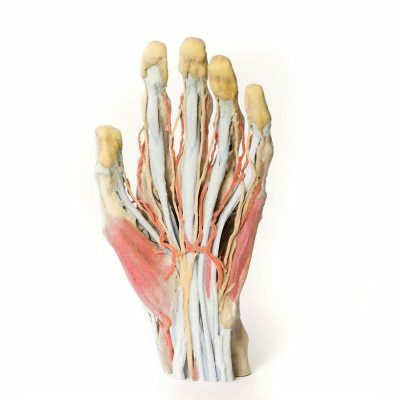 When combined with generally shorter lead times than standard manufacturing techniques and attractive cost-effective pricing, 3D printed anatomical models truly represent the next step in medical education. Erler-Zimmer has been a German based manufacturer since 1950, offering high-grade 3D printed anatomical models that are widely regarded as some of the best available anywhere in the world. Each anatomical replication has been checked by a team of highly qualified anatomists at The Centre for Human Anatomy Education, Monash University. 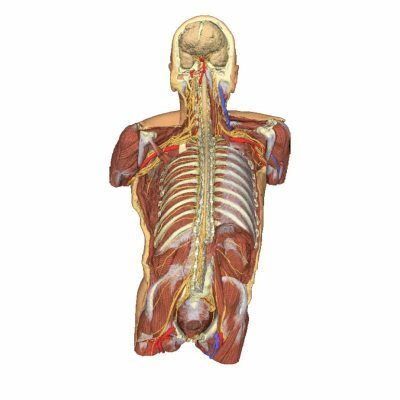 Whether your area of study is in medicine, allied health sciences or biological sciences, 3D anatomy models are available for enhancing teaching, learning and/or research. Biomedical Models has many Erler-Zimmer 3D printed anatomical models available. Our goal is to provide our customers with the latest technology through our wide selection 3D printed anatomical models, however we also offer a variety of standard models manufactured by Erler-Zimmer. All of our models feature a high degree of anatomical accuracy and are intended to be suitable for all levels of learning from high school through post-graduate and professional school studies. To find out more about our products or to obtain assistance with selecting 3D anatomy models that will best fit your needs, please email us at info@biomedicalmodels.com or call us at (800) 635-4801 [(715) 386-1293 outside of the U.S.].